I attended a meeting in Lower Hutt yesterday afternoon, when Tracey rang me and said she had lost her iPhone 5 and that I could trace it. 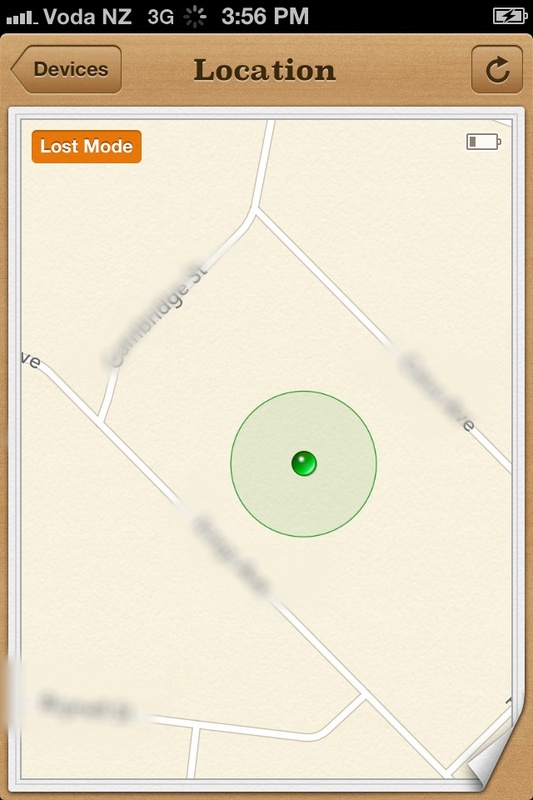 Knowing someone who had there iPhone stolen recently, I knew time was of the essence. I logged into the Find My iPhone app on my phone and was surprised to see the phone was in the Wanganui suburb of Gonville. Not somewhere Tracey had been recently. There was a slight problem, Apple maps doesn't show street numbers. I had to use Google maps to cross reference the location, which enabled me to work out the street number, which took some time. I told Tracey she should go to the Police rather than just going to the location. Sara from Wanganui Police called me and asked a few questions about where it was. I tried to talk them through viewing the location using iCloud/Find but it turns out the Police need a technology upgrade and couldn't access it. I emailed through some photos I took and also asked a client, Armstrong Barton who were across the road to print out some pictures and take them to the Police station. Tracey follow the Police with Tracey headed out to Gonville. I bet the residence got a surprise to see them. I had set up a message on the phone saying it was lost and to call me. When they arrived at the location I made the phone play sounds so that it would help them locate it. 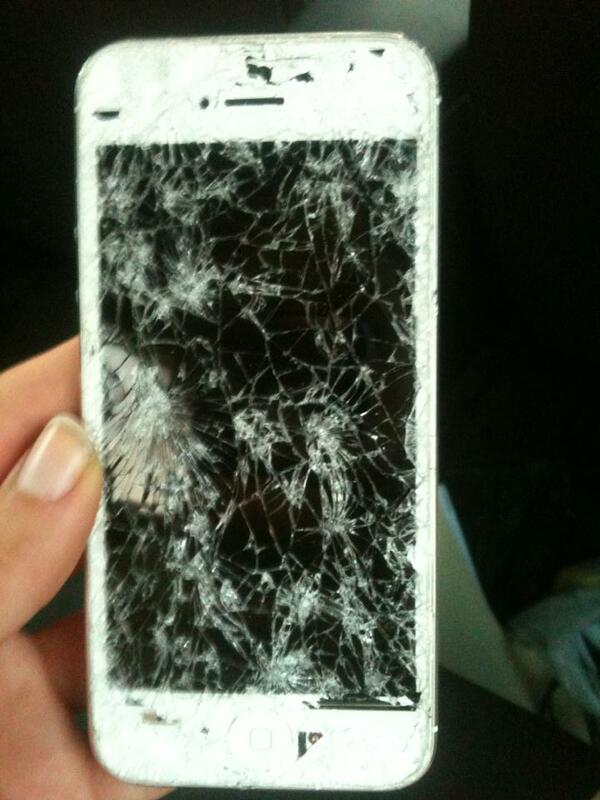 It turns out they had found the phone and it had been run over. They had tried to answer it when I had called it but had no luck and couldn't see my message on the screen. Yes, Tracey had put it on top of the car and taken it for a drive. They had found it on St Johns Hill. I'm a little unsure why they did not take it to the police station, but maybe they had not had a chance. It is amazing the phone still managed to send a signal. I would like to thank Sara and Marty from the Wanganui Police for their help, as while not a perfect outcome at least we can look at repairing it and overall had a positive experience with Find My iPhone.